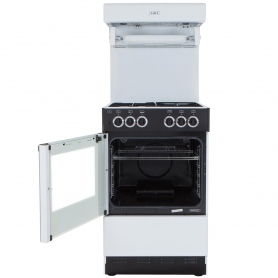 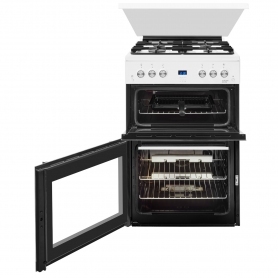 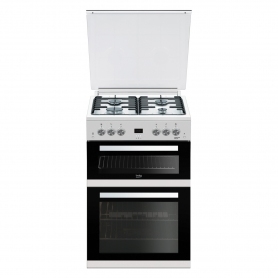 Gas cookers can often be energy efficient, and the EDG6L33W is no different. 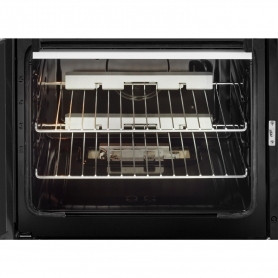 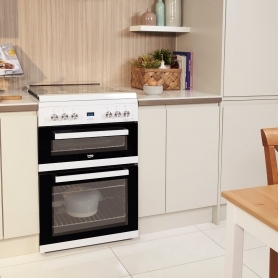 The top oven has been awarded an A energy efficiency rating, while the main oven has an A+ rating. 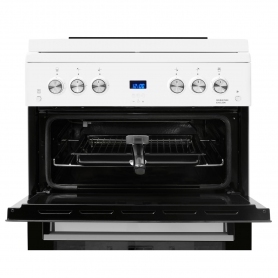 This means you save money every time you use the appliance, compared to less efficient models. 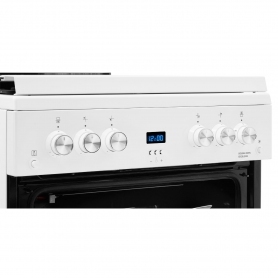 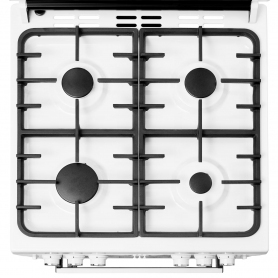 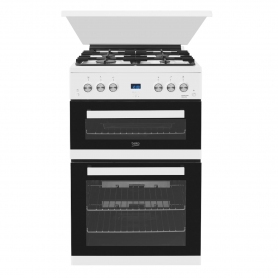 Order the Beko EDG6L33W gas cooker today.